As always really excited to receive the latest Degustabox and this month was a real treat of curry sauces and items to create new meals with which is always really useful and injects a bit of excitement into weekday meals. 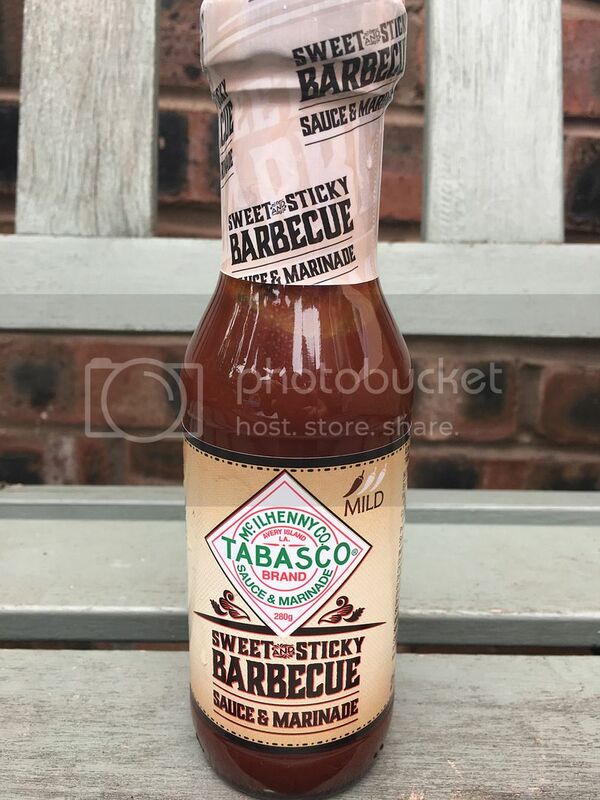 Firstly, Tabasco Sauce Sweet and Sticky Barbecue Sauce and Marinade £1.99 Rich with the flavour of chipotle and ideal for with meat from pulled pork to burgers. 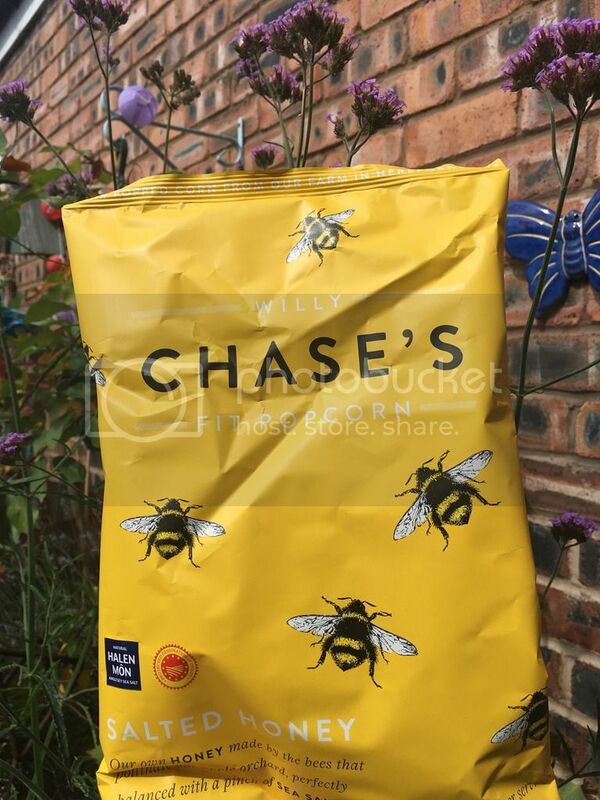 I used it to marinate sausages in before adding to a casserole and it added a great taste. Over the last couple of weeks it's also been added to the humble baked bean for a jazzing up of something with toast. Highly recommend this. 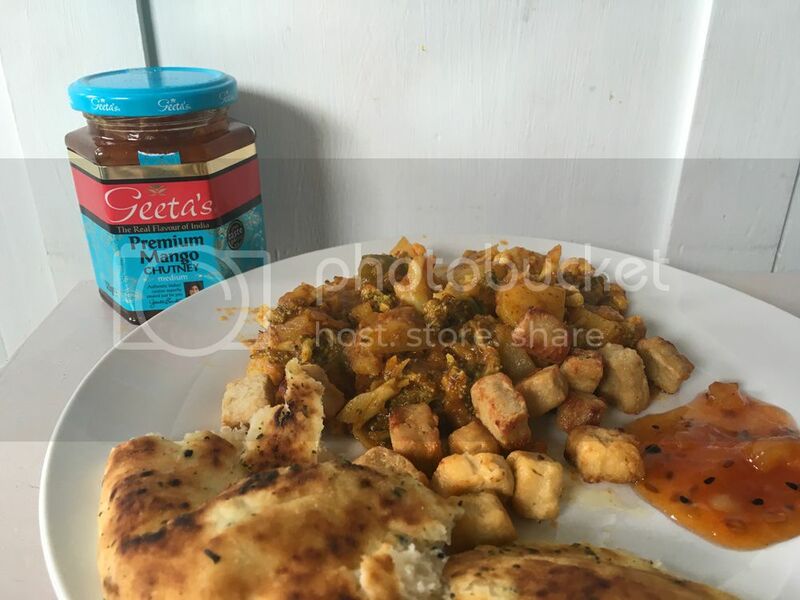 There were a few Geeta's products this month. The Premium Mango Chutney £2.09 was amazing! Huge dollop with a curry or with anything savoury. I also used it to fruit up a vegetable stew. Beware the whole cloves of garlic - you will be breathing pure garlic for days. Beautiful. 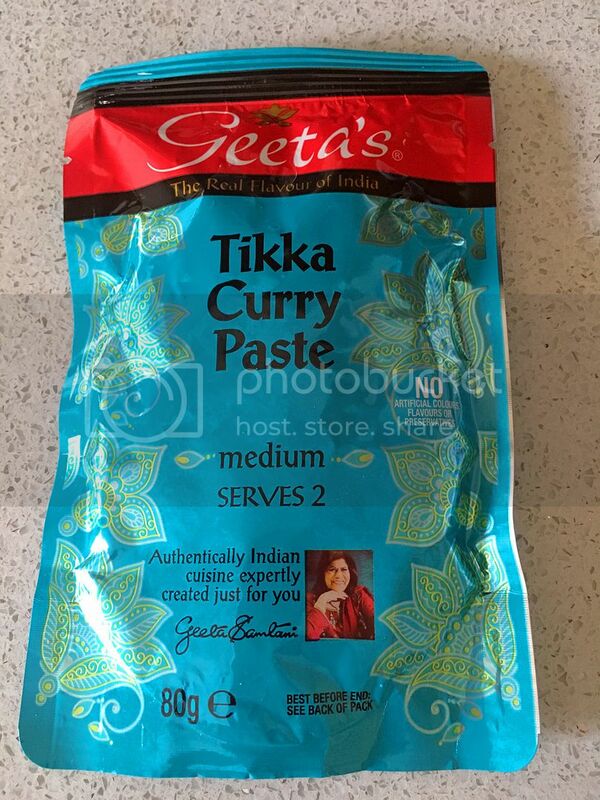 Two pouches of Geeta's Curry Pastes were in the selection too. Medium Tikka and a medium Rogan Josh 2 x £1 Using a special blend of spices these created a delicious curry and great when your short of time as you can rustle up a superb curry in no time at all. It's quite a strong paste too so you can make a large curry out of it for a couple of days worth of meals. I'll be buying these, gorgeous taste. I like the drinks that Degustabox send each month and I enjoyed the offering this time. Firstly was Get More Multivitamins £1.45. Made with spring water and natural flavours, this drink has no added sugar and is a great way to top up your daily vitamins. 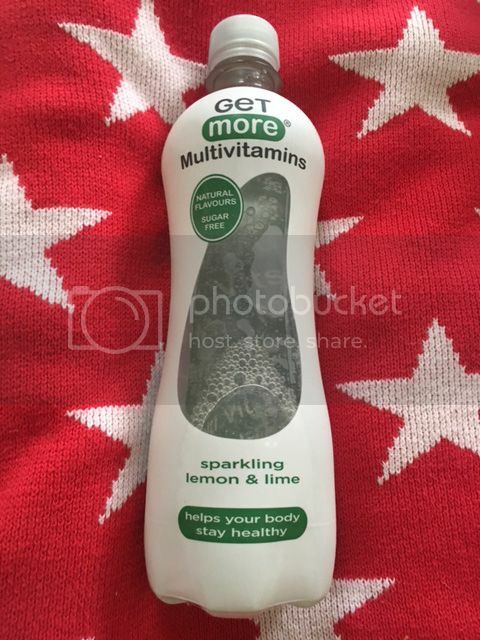 Tasted very refreshing and would pop a bottle of this in my bag when off out for the day to stay hydrated. 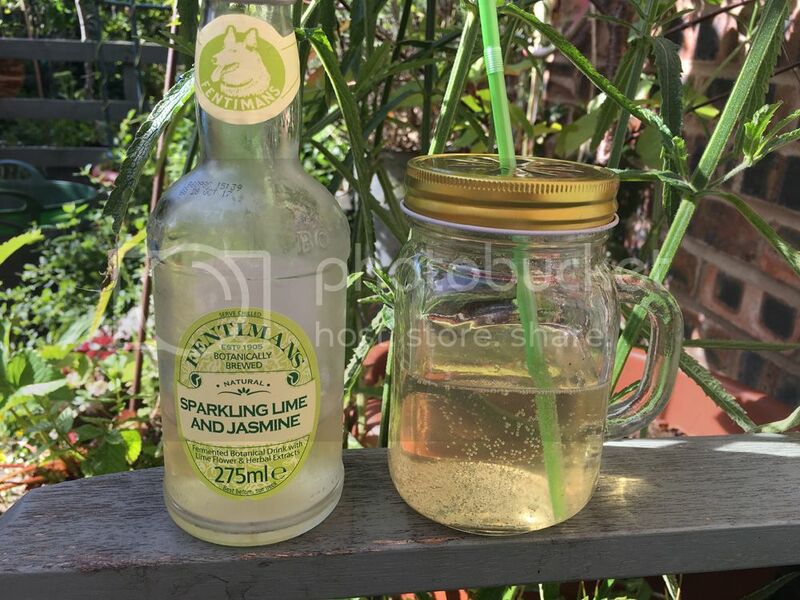 I love Fentimans drinks, even the bottles are lovely so it was great to try their Sparkling Lime and Jasmine £1.35 Sophisticated, refreshing and made with white jasmine flowers - perfect for a late summer evening. I keep the bottle afterwards for a posy of flowers on the windowsill. 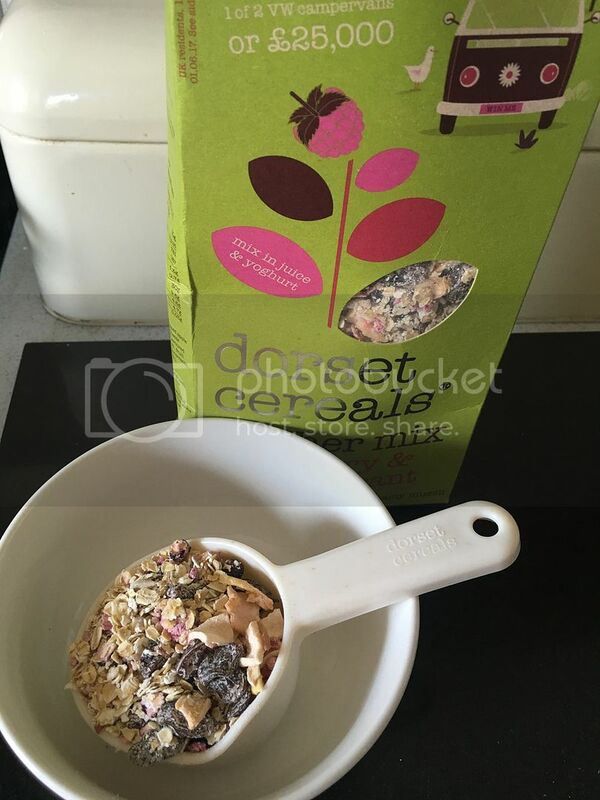 Dorset Cereals Bircher Muesli £3.49 Creamy and delicious, muesli that is soaked in juice and yoghurt with grated fruit - soak for less than 30 minutes and this is divine. 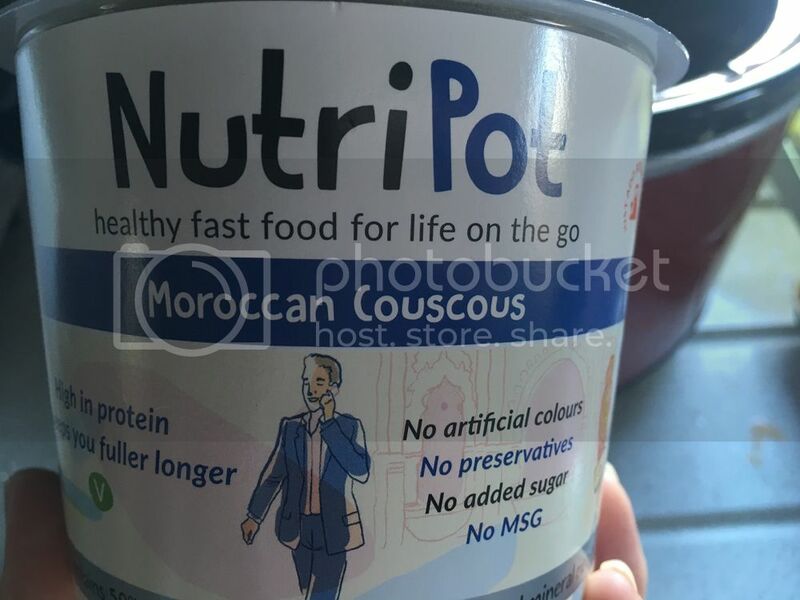 Nutripot Aromatic Thai Noodles and Moroccan Couscous 2 x £2.49, just add boiled water for a filling small meal. No nasty additives and quick and easy to prepare. I used the couscous as an evening meal added homegrown courgettes and beans to the mix. 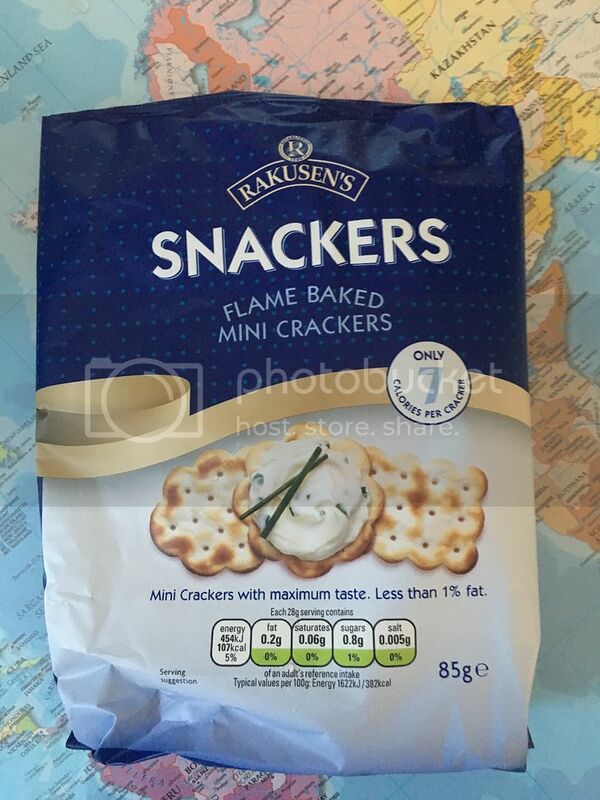 Rakusen's Snackers Plain and Gluten Free £1.29, £1.49. With only 7 calories in each cracker they are a mini treat. Add cream cheese or cottage cheese, sprinkle some herbs or use with dips. Lovely evening snack without feeling too bad. 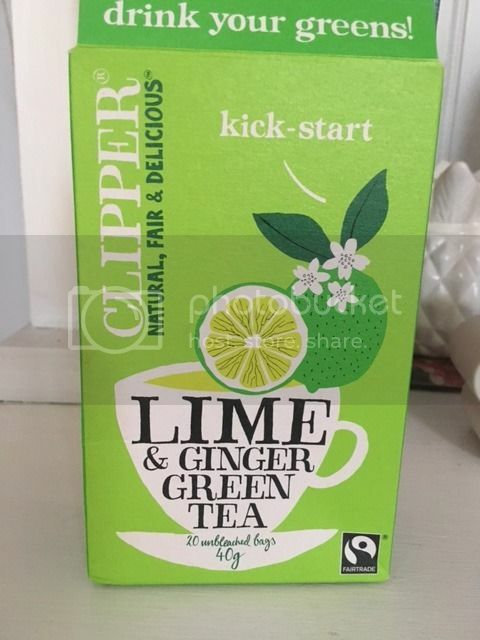 Clipper Green Tea £1.59, light and clear and sourced from southern Indian leaves to give a subtle taste. I didn't mind this at all and I'm not a lover of green tea but I would drink this knowing its health benefits. 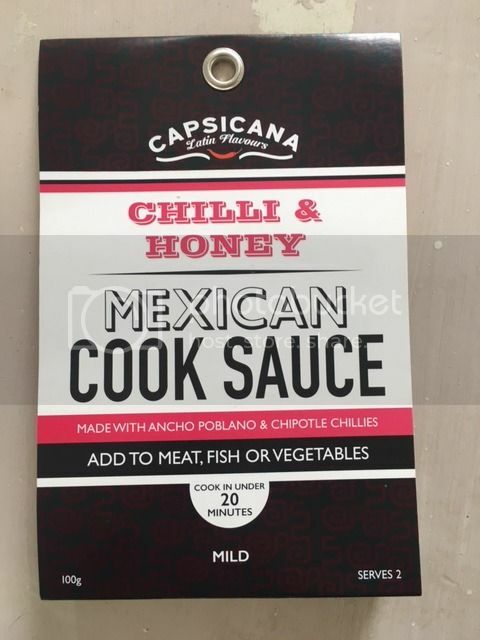 Capsicana Chilli and Honey Mexican Cook Sauce £1.99, mildly spicy and lovely. This was split, some for chicken and some for my quorn. 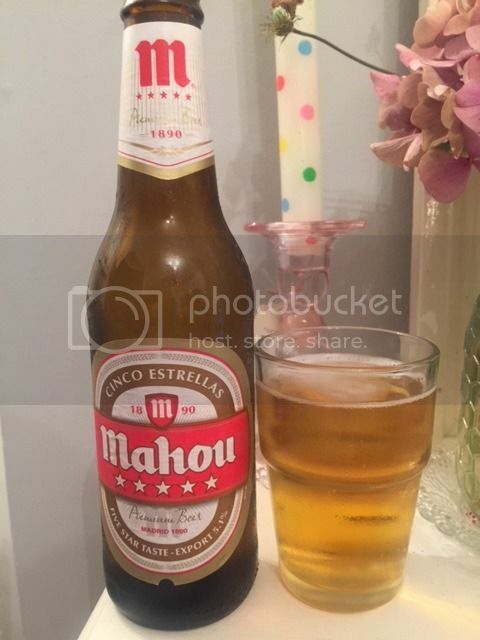 Mahou Cinco Estrellas £1.20, a lager from Madrid for 126 years.Produced using the finest hops and yeast. A mellow golden colour and refreshing taste. 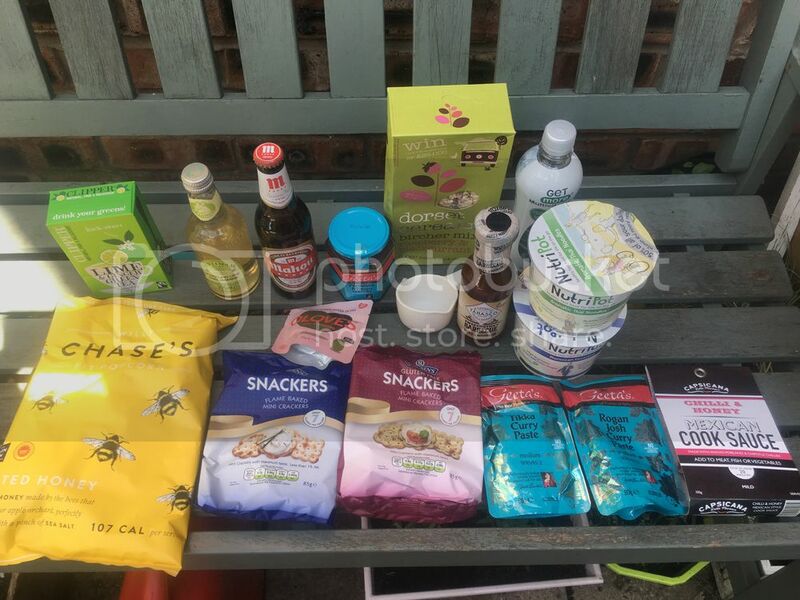 Degustabox is a monthly subscription box, for £12.99 including delivery but you can try for a reduced rate with the discount code BLDEG15 for £7 off. This month was a good month and I feel as though the subscription box is very varied now and has made some good product choices. 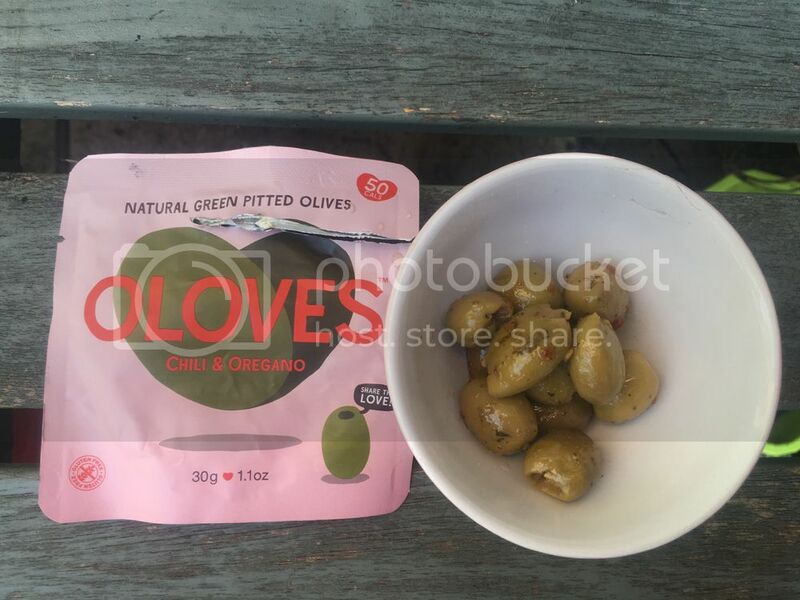 *I received a Degustabox for the purpose of the review, words are my own honest opinion.